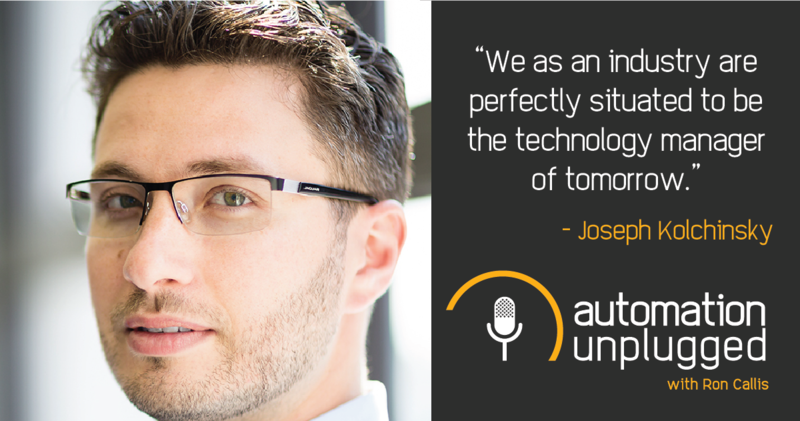 Joseph Kolchinsky is the founder/CEO of OneVision Resources and is focused on modernizing the smart-home service channel, transforming today’s professional smart-home installer into tomorrow’s Technology Manager for the connected family. He sold his first service contract for managing the smart home in 2008 and after nearly a decade of providing services to clients directly he focused his efforts on building a platform for integrators. Today OneVision is redefining the relationships integrators have with their clients, changing the smart home one experience at a time. He holds a B.A. in economics from the University of Massachusetts Amherst. Joseph invested in and served on the board of Ihiji, a start-up focused on remote management of the smart-home which was acquired by Control4 in 2017. - What’s new with OneVision?